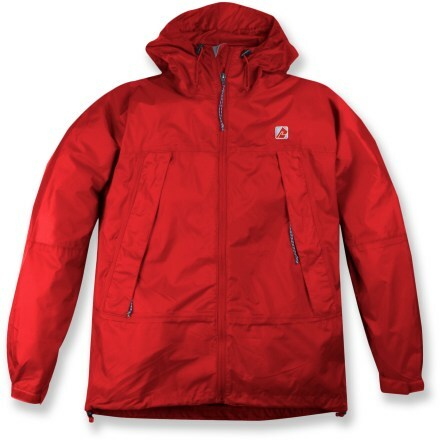 I have owned this jacket for about 2 years now and live in Western NC. I hike the AT often as well as mtb. I have to say this jacket is in my pack always. 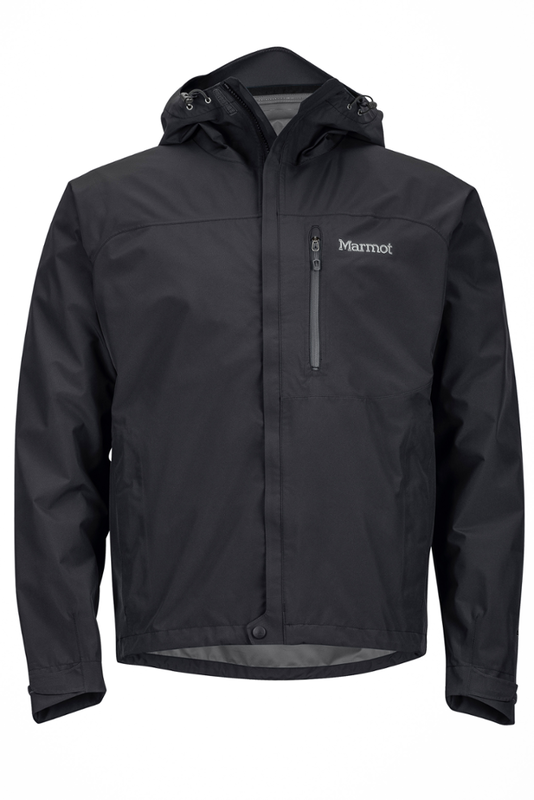 It breathes as well as any waterproof jacket. 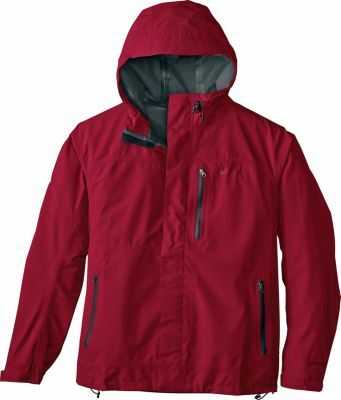 It does keep me perfectly dry and I have been in some pretty severe mountain storms. Thumbs Up! Jacket was a great disappointment. 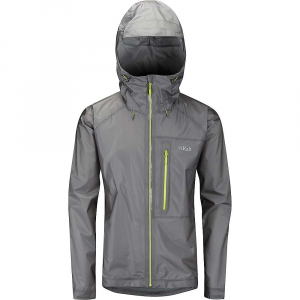 I was drawn to it on the basis of a price point, but it does not breathe and even moderate rain passes through the fabric in no time despite the mfg's hang tag claims. It is light though, i.e., light weight from a performance standpoint. I am an occasional AT hiker, all four seasons of the year. 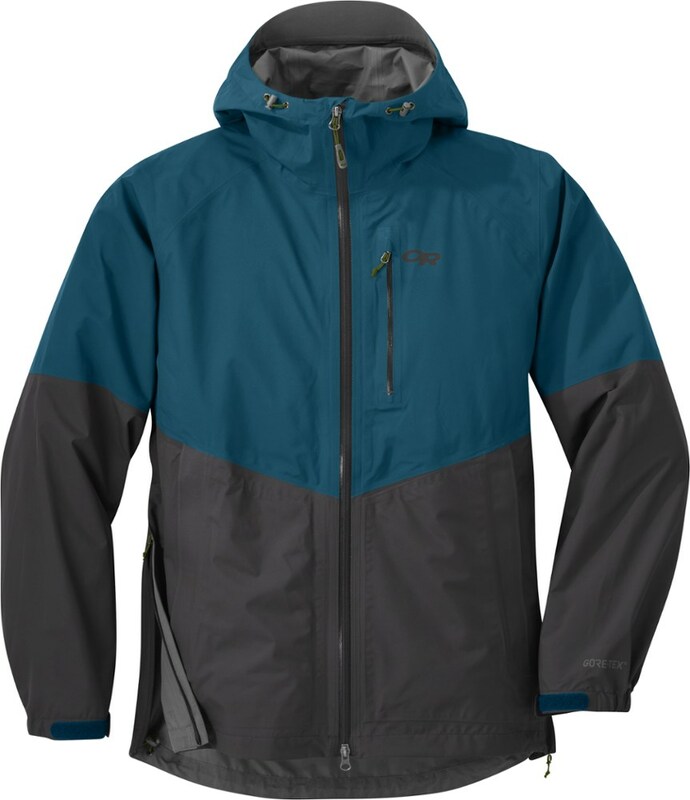 I have owned the Thunderlight Jacket for about seven years, and I always carry it and the pants by the same maker on hikes when rain is even remotely possible. I like it much. 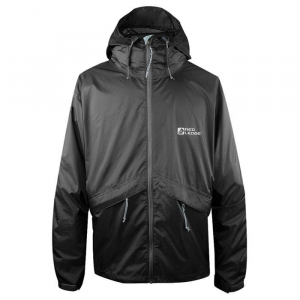 It is very light weight, compressible and will keep you dry. I live in the Southeast US, so humidity is usually a factor. 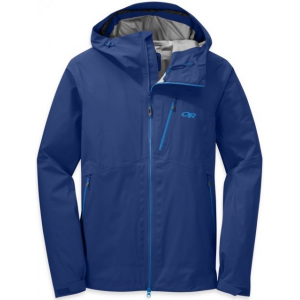 The jacket is basically coated nylon, and may not breath as well as some more "open" fabrics. It is thin, so if water sits on the surface and you are bare armed underneath, you will feel a coolness, but that is not always a bad thing. Still, it beats a big 'ole honkin' hardshell that makes you feel and look like the Gorton's fisherman. Recommended.